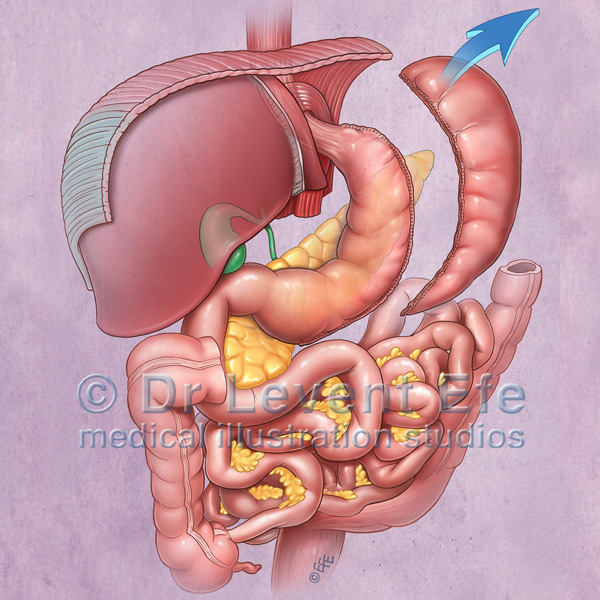 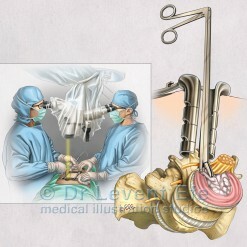 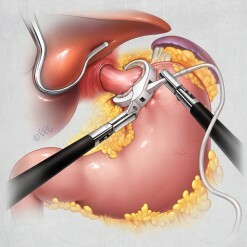 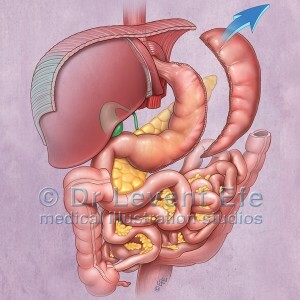 Medical illustration depicting the Sleeve gastrectomy procedure. 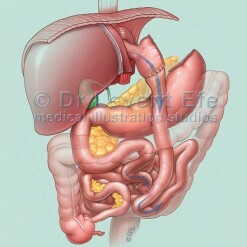 SKU: S07. 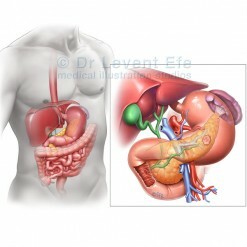 Categories: Bariatric Surgery, Surgery (S). 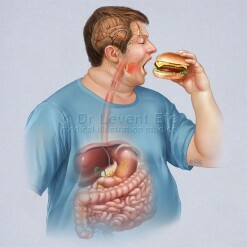 Tags: ameliyat, BariatricProcedure, BariatricSurgery, BiliopancreaticDiversion, BMI, BodyMassIndex, CardiovascularRisk, diabetes, dilatation, duodenal, duodenum, fundus, gastrectomy, GastricBand, gastricBypass, gastricEypassSurgery, greaterCurvature, laparoscopic, obese, obesity, obezite, obeziteCerrahisi, recovery, ReRouting, resecting, şişmanlık, sleeve, sleeveGastrectomy, SmallStomachPouch, stomach, surgery, surgical, SurgicalRemoval, TüpMide, weight, Weight-lossProcedure, weightLoss, weightLossSurgery.